NAPA Auto Parts of Dover Tennessee is your locally owned auto and truck parts store. Stop and see the folks at NAPA for all your car and truck parts as well as heavy duty equipment. 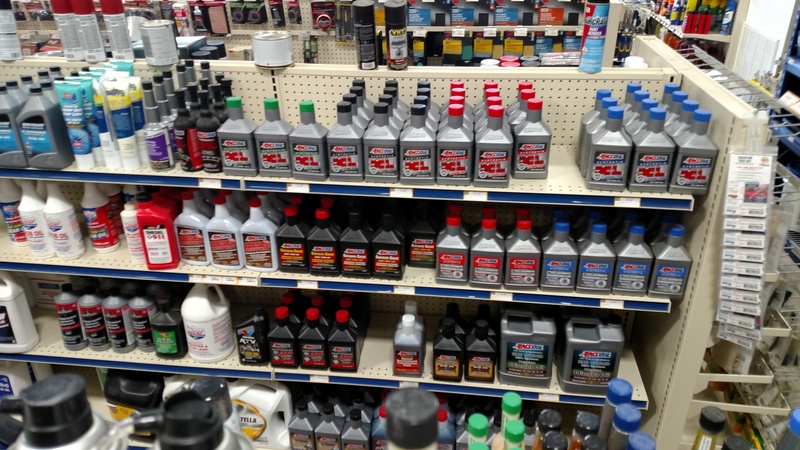 Being an Auto Parts store, NAPA carries a full line of AMSOIL synthetic lubricants. They would also be glad to special order products as well as stock new products upon request. Our sister store located in Clarksville also stocks a wide range of products. Please give us a call and we can have our delivery truck bring your products to the Dover store.